I am a PhD student at the National University of Singapore working with the Biorobotics research group in the Biomedical Engineering department. I do research on sensing and control methods for stroke rehabilitation robotics. 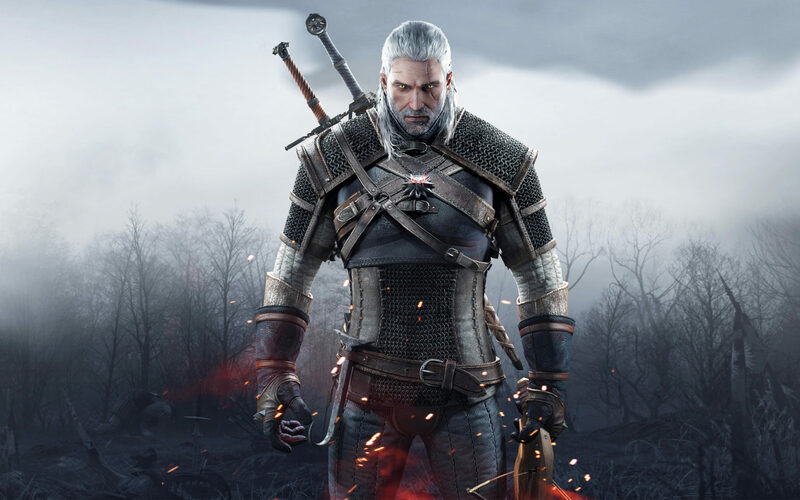 The Witcher 3 follows the story of Geralt of Rivia, a Witcher or monster slayer in search of his adoptive daugter Cirllia. (well it’s not his story but we see the story through his eyes!). Set in a medieval world - after an event called the conjunction of spheres - magic and monsters (werewolves, spectres, vampire and the like.) roam the world. Witchers are magically and genetically enhanced humans that were created intentionally by sorcerers to help fight off these monsters. This article contains spoilers for all the episodes of Star Trek: Discovery. As a lover of good science fiction I was really happy to hear the announcement of Star Trek: Discovery. I have not watched all of old Star Trek. But from the few that I have watched (Mostly Star Trek: Then Next Generation), I have come to love the Trek universe and the way it handles science fiction. © 2018 Ashwin Narayan · Powered by the Academic theme for Hugo.